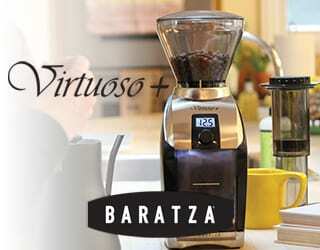 Do you love coffee enough to train as a barista? 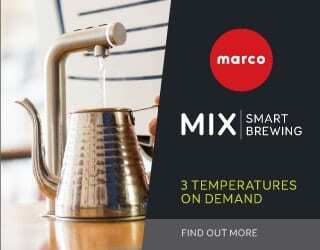 Many people take their passion for coffee to a professional level with a barista apprenticeship. But sometimes we get lost along the way. It’s common to feel overwhelmed or grow disheartened after making mistakes. But don’t lose faith – you’re not alone. I want to share some of the mistakes I’ve made as an apprentice so you can avoid them. 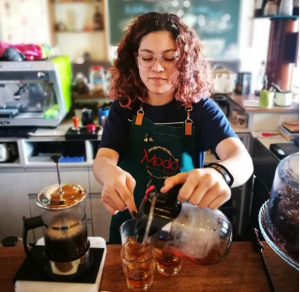 Read on to find out what you may be doing wrong and how to work through it to become a successful barista. 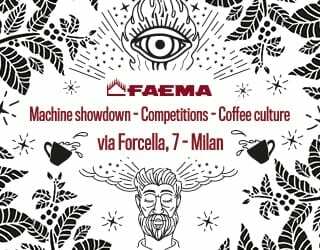 Most barista apprentices start their career in a coffee shop but I started out at Accademia del Caffé Carbone Espresso, a coffee academy in Caracas, Venezuela. My mentor, Pietro Carbone, gave me some books to start learning the basics of coffee. The first week, I absorbed the information like a sponge and learned something new every day. After a month or so I’d finished my reading list. But then I felt stuck, lost, and frustrated. Everything got slower after that first wave of knowledge and I felt I wasn’t learning anything more. Now I recognize that we can’t learn everything quickly. I had reached a plateau but I was still taking in information, just in smaller pieces. The path gets steeper as time goes on, so we have the sensation of slower improvement. Don’t get disheartened after your first wave of learning. It’s normal to feel you’re slowing down and settle into a different pace after your initial burst of enthusiasm and energy. After completing my training, I worked at the academy. I had a vague dream of becoming a professional barista one day, but had no firm plans. Then I was presented with a the opportunity to be the main barista instructor. But there was a problem – I wasn’t prepared. Because I had been coasting along in my comfort zone, I wasn’t well-prepared for the new role. I did my job, but I wasn’t learning anything new. I wasn’t challenging myself with new projects or setting new goals. 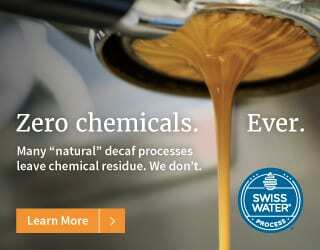 Although I had the vague idea of improving my skills and growing professionally, I hadn’t been taking advantage of the academy’s coffee lab with its expensive equipment and range of materials. So I made myself step out of my comfort zone. My mentor and I developed a training plan together. 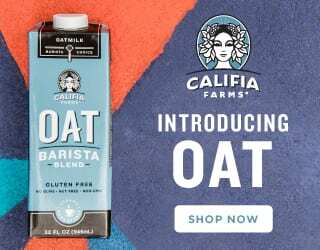 I asked more questions, experimented with brewing methods, and read more. 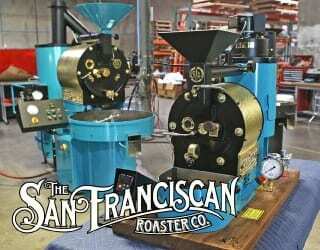 I also wasn’t afraid to try new things, like roasting my first batch (horrible, I must say). That’s how I became more confident in my skills and prepared enough to take the role of main instructor of the academy. It’s important to ask yourself what’s next. You may be happy where you are, but are you prepared for the next challenge or opportunity? It’s our personal responsibility to push ourselves if we want to grow. Ask questions, practice, try new things, and you’ll see how much you will improve. There are a lot of great baristas and coffee shops out there. Are you making connections with them? I didn’t care about this because I felt like I had everything I needed at the academy and didn’t need to look elsewhere. 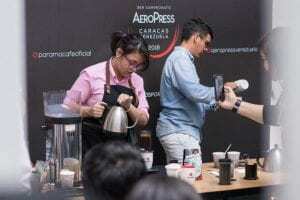 I first met other baristas when I took part in the 2018 Regional AeroPress Championship, in Caracas. It was my first competition and on the day I was shaking like a leaf. To make it worse, everybody knew each other, except for me. But a shared passion for coffee creates a bond. Although it was a competition, everyone was welcoming and supportive of each other. This atmosphere helped me take second place in the competition. Interacting with other baristas helped me understand more about myself as an apprentice. It opened my eyes to new perspectives and I realized I hadn’t been paying attention to other ideas. Sharing knowledge was enlightening and educational. 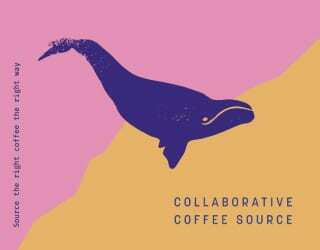 It also taught me about collaboration and teamwork, which are vital skills in a coffee shop and most other workplaces. 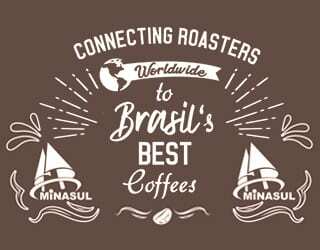 Today, I try to make connections with other baristas everywhere I go, whether they are beginners or seasoned experts. Be careful of only looking to experienced professional baristas for insight. Other beginners also have valuable experiences and sharing information can make us re-examine things we think we already know and see them from a new perspective. Sometimes we are guilty of skipping over some areas of our industry. 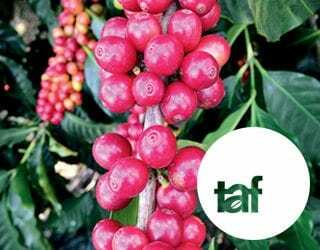 I knew an apprentice who never seemed to cared about coffee processing. To me, this is an important topic for baristas and I didn’t understand why she wouldn’t want to learn more. 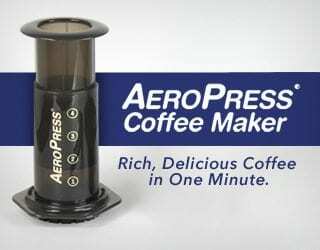 I thought that I was following the right path to learn everything about coffee without missing a part. I was wrong. 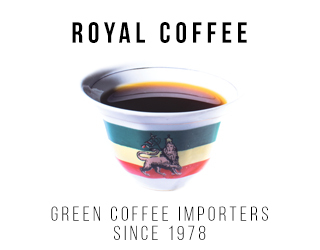 The first time I cupped coffee, I didn’t know what I was supposed to taste. As I got more experienced, it got easier to perceive different tasting notes. I easily recognized two or three flavors beside the basic ones. But then I got stuck and became frustrated that I couldn’t taste more. I asked around and realized that I hadn’t been paying attention to developing my sensory skills. 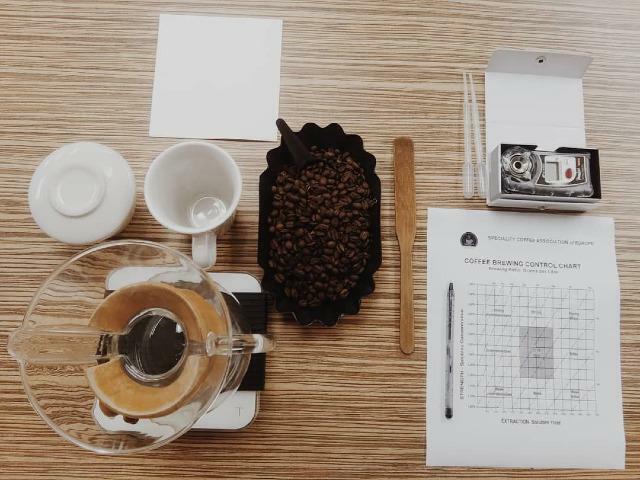 Baristas have to train themselves to perceive tasting notes and aromas. It’s hard work and requires a lot of dedicated training to become good at tasting and grading. This might seem obvious, but for me it wasn’t. I had thought I would just develop my palate without dedicating time to it. Sometimes we overlook significant details because we don’t realize how important they are. So, share your experience with others and try to identify where you might need to dedicate more effort. 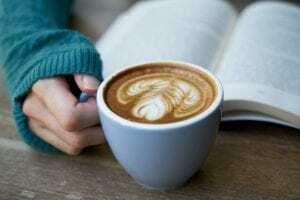 When I first started out, I used books to learn about coffee. 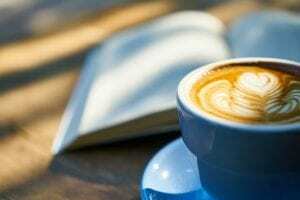 I read works from authors including Andrea Illy and Scott Rao, as well as some coffee magazines and compilations by the Specialty Coffee Association. I felt that I trusted these sources and was learning from the best. But in reality, I only had two or three points of view. Learning is not just about reading something and putting it into practice. It’s also about comparing a range of views, being critical with the information, and drawing our own conclusions. When I realized this, I started adding other trusted sources to my reading. This includes blogs, social media profiles, and YouTube videos. 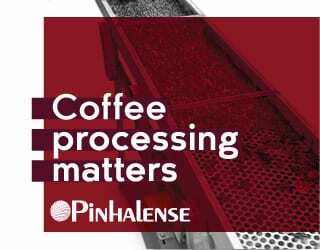 I doubt you’ll learn how to roast coffee well by only watching videos, but you might learn something new from a coffee roaster who shares their experiences or find the answer to something you’ve been struggling with. So, make sure you’re keeping up to date with the industry from a variety of sources and maybe share your own experiences through social media or forums. Don’t be afraid to experiment, ask questions, and seek out new information. 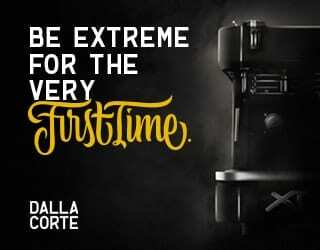 Curiosity and dedication will take you closer to your goal of becoming a great barista. By considering these five things, you might avoid some frustration along the way. I still have a long way to go to become a professional barista, but I love coffee and am developing my skills every day. So what are you waiting for? 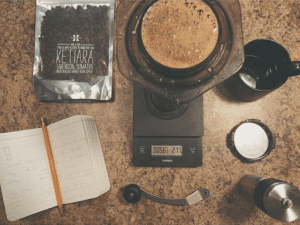 Hit the books, set up a cupping, or network with other baristas. 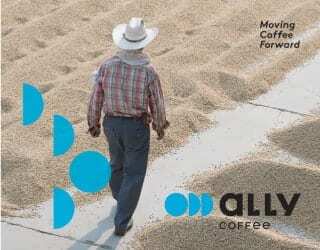 The coffee industry is yours to explore. 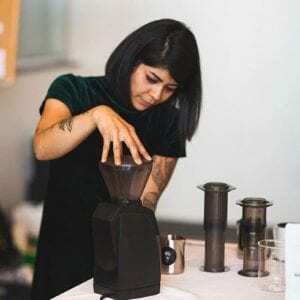 Barista Competitions: What Do You Need to Be a Coffee Champion?